Come join us for a fun night at the 2016 Annual Chinatown Night Market! The event will have a wide breadth of Asian food vendors and merchants, as well as exciting night market games with prizes to win. Additionally, there will be a diverse line-up of performances, including hip hop dance groups, singers, traditional Chinese dances, and more. Event is open to all ages. Stay tuned for updates. Entry to the Night Market is FREE! Sponsored by Chicago Chinatown Community Foundation. 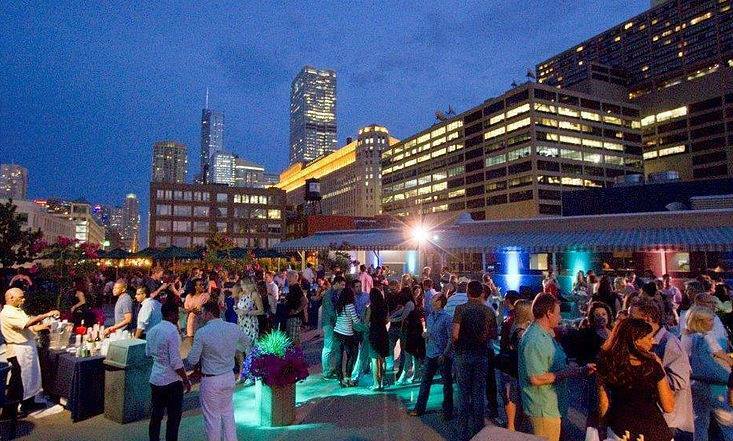 Moody Tongue Brewing Company, TAP-Chicago, and more. 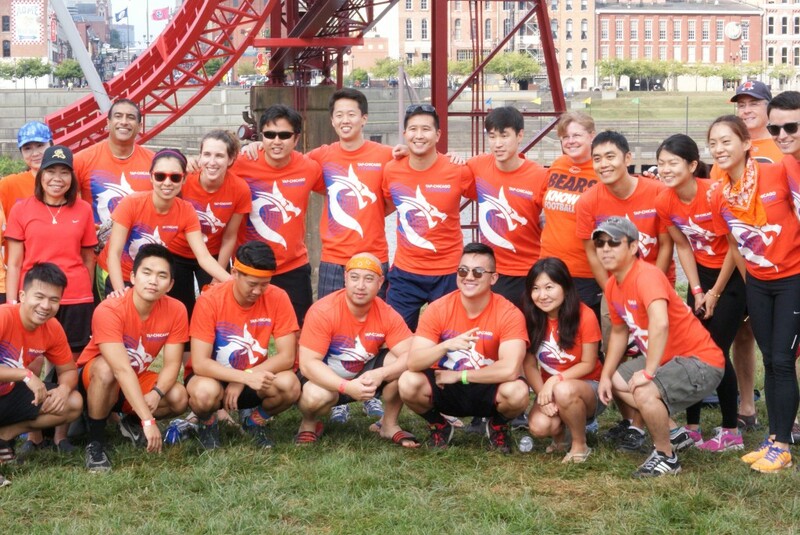 Join TAP-Chicago to celebrate one of the major Taiwanese holidays, the Dragon Boat Festival!! Also known as “Duan Wu Jie” 端午節. We will have traditional holiday foods such as Zong Zi 粽子 (wrapped sticky rice) for everyone to enjoy, as well as games, and an open bar! As an added bonus this year, there will be an early reception for the especially curious. For $5 extra, you can arrive early and partake in our Zong Zi making experience. Ingredients and instructions will be provided to make your own Zong Zi and you get the opportunity to join the festivities at an earlier time and mingle with other guests in a more personal setting. Most importantly, you get to enjoy the fruits of your own labor! We will close late/on site registration if we reach capacity. The “Ultimate Team Sport”, dragon boat racing, is the world’s fastest growing water sport. Dragon boating with TAP-Chicago is a great way to make new friends, get a workout, experience the thrill of competition, and thrive in a team environment. Come learn more about it on Wednesday, May 4th and make your summer count! Paddling experience and athletic prowess are not required. Team members will learn the proper paddle stroke techniques and how to paddle as a team in a synchronized fashion! Please tell doorman you are there for the TAP Chicago Dragon Boat meeting. Kollaboration Chicago is proud to announce its first Return of the Stars showcase on Saturday, May 14th at the Dave n Busters Show Room at 1030 N Clark Street from 3:30-6:00pm (show starts at 4:00pm)! TAP- Chicago is proud to support Kollaboration. 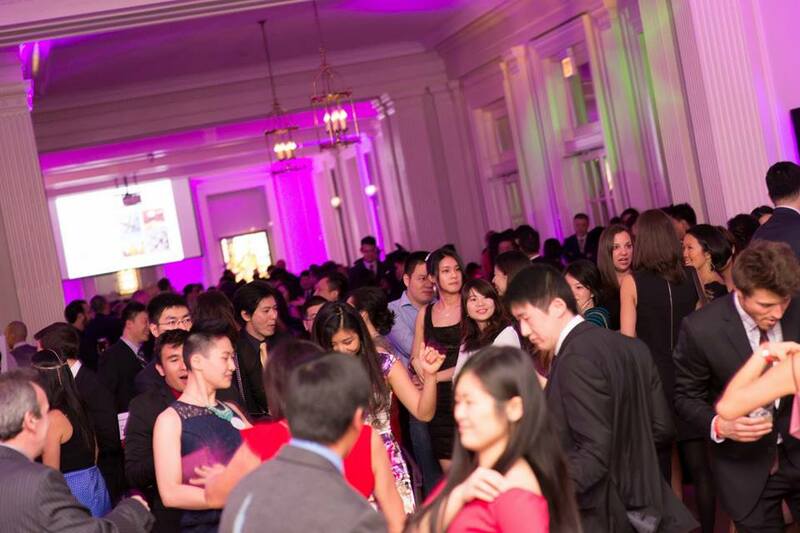 TAP-Chicago’s President Grant Wu and Vice President Hauwei Lien will be the guest judges. Return of the Stars welcomes Kollaboration Chicago alum as they compete for a cash prize and bragging rights at the end of the night! Join us for a night of amazing music and entertainment as we celebrate our inaugural Return of the Stars showcase. Performers will include 2015 Kollaboration Chicago Winner Dhaea, 2014 Winner Paul Kay, 2014 Finalist Flashburn Beatbox, 2013 Winner Alvin Lau, 2013 Finalists Ashlee Barrera & Alan, and 2013 Finalist Brian Choi of Two Bored Dorks. We are also honored to have representatives from some of our partners such as Lunar Ball, TAP-Chicago, the Asian American Chicago Network (AACN), ASCENE, and the Korean American Coalition of Chicago (KACC) to be our guest judges! General admission tickets are $10 + processing fee if you buy online ($15 at the door). We will also be raffling off tickets to our annual showcase during the show. Enter discount code “TAP” to for $2 off at: https://goo.gl/UTd41T. After the show, join Kollaboration Chicago at Vora (conveniently next door) for Happy Hour and appetizers as we also welcome our 2016 Finalists for the 11th Kollaboration Chicago Showcase coming in July. It’ll be a wonderful night of music, networking, and an opportunity to further Kollaboration’s mission of Empowerment through Entertainment. Join TAP-Chicago on Saturday, April 2nd at 8PM for a screening of the documentary Tyrus featured in the Asian American Showcase that shows the life, art and enduring impact of pioneering Chinese American painter and Disney legend, Tyrus Wong. 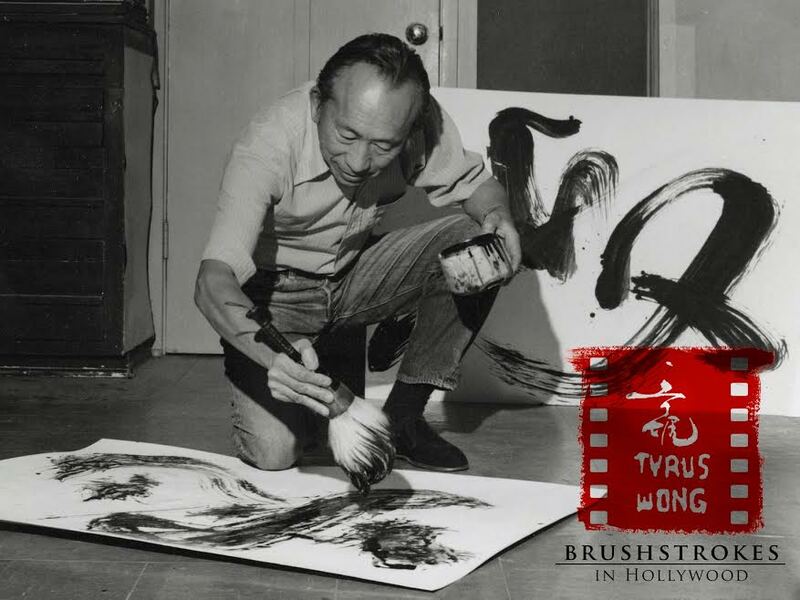 Born in China in 1910 and brought to the U.S. at the age of nine, Tyrus Wong transcended poverty and prejudice to bloom as a multi-talented artist who left an indelible legacy during Hollywood’s Golden Age. The little-known creator of the visual style for the Disney classic Bambi and a host of Warner Bros. films including Rebel Without A Cause and How The West Was Won is profiled in this documentary rich in Chinese American history and movie-world lore. The Asian American Festival is a week-long, outdoor celebration at Daley Plaza showcasing various Asian American cultures from the Chicagoland community and is sponsored by Asian American Coalition of Chicago in cooperation with the MB Real Estate, and City of Chicago Cultural Center’s Department of Cultural Affiars and Special Events. There will be cultural stage performances each day and 30 vendors selling food, goods, and Asian arts and crafts. AACC has reached out to TAP-Chicago as a partner to find volunteers to help out at this event Monday – Friday between the hours of 10:00a and 2:30 p. In exchange for your time, lunch will be included as well as an invitation will be extended to the two exclusive opening and closing receptions at Sunda and Block 37. If you are interested in signing up, please fill out this google spreadsheet with your availability and contact information. or the event’s facebook page https://www.facebook.com/events/1686008855000830/. 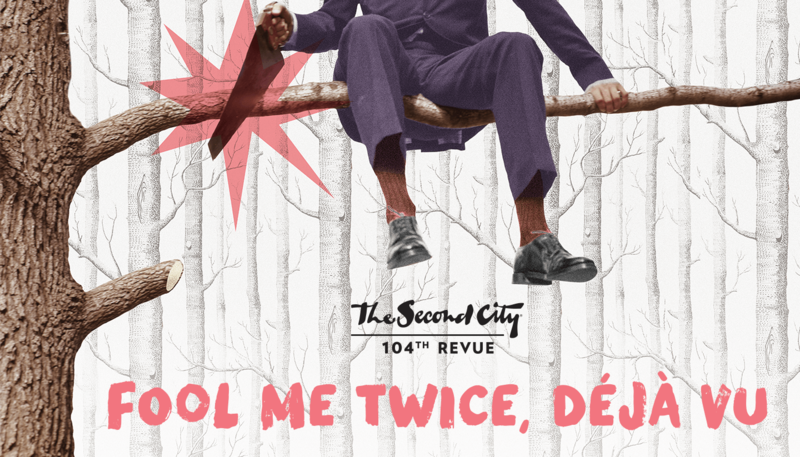 Come join TAP-Chicago members on Saturday, March 26 at 11:00 pm to watch Second City’s Mainstage comedy show! Fool Me Twice, Deja Vu takes you on an uproarious exploration of intuition. Have you been here before? Should you do anything different? Or are mistakes what make us grow? In this ever changing world there are still significant transformations to be made. Take a gleeful glance into funny mothers, millennials, christian media and contemporary nostalgia as you get fooled twice and come back to be fooled again. Purchase “Platform” tickets if you wish to sit with other TAP members. Buy your tickets as soon as possible. Tickets WILL SELL OUT about a week before the event.